feat 64 bits, for Native Instruments Kontakt. Free update for 3.0ers. KONTAKT version 3.5, released on July 16th 2009, provides several major improvements and brand new features that enhance the performance and ease-of-use for both new users and those already familiar with KONTAKT. 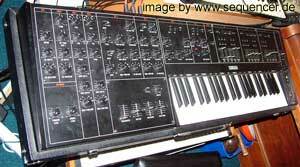 Prophet 5 Talk by John Bowen..